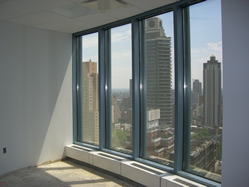 Grand Central Office Space for Lease | 42nd Street - $61 / 8500 SF. 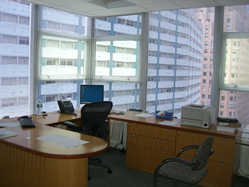 Grand Central office space with attended lobby, with reception area, conference room, office, and pantry, that's perfect for professional types. 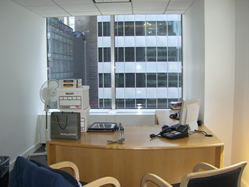 This following listing is for an impressive Midtown office three blocks away from Grand Central. 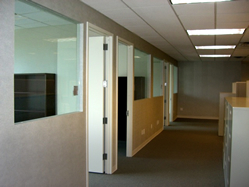 The office is fully built - the landlord is willing to modify and update according to new tenant's requirements. 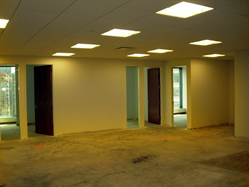 As is; the space is perfect for any office use (lawyers, traders, creative firms, etc.) 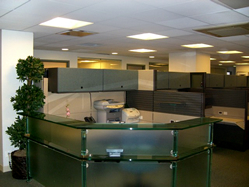 as it was orignally built-out to maximize space and offer an ideal working environment. 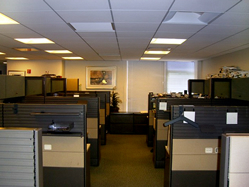 Today the office features several private perimeter offices and an open centric work area for up to 60 people! 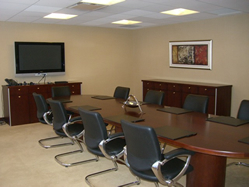 Furthermore the office enjoys a spacious conference room that is bound to impress your guests as they absorb the views. 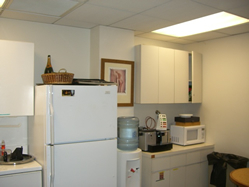 The space is serviced by two bathrooms and a pantry providing your staff with all the essentials. 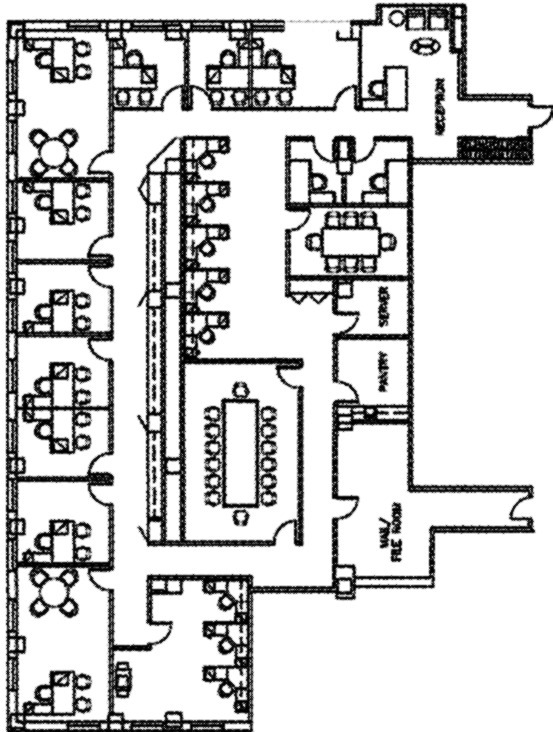 The building is located very close to Grand Central on a prestigious Third Avenue block. In addition, the property was recently renovated and boasts a 24 hour concierge that is always available for your security and assistance. The price is slightly negotiable -- perfect deal for this classy building in such a quintessential location! 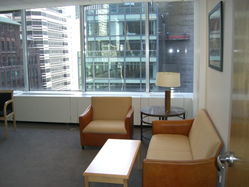 - Close to Grand Central, conveniently located to many top Fortune 500 Companies!